STS is able to offer its member clubs support in matters relating to child welfare because we want to make sure that our member clubs can offer welcoming and safe environments to experience and enjoy target shooting. The support we provide can be anything from helping clubs to understand their responsibilities; advice and guidance on writing child protection policies and forms; processing PVG checks on behalf of clubs looking to get those in roles defined as regulated work (e.g. coaches) checked; and providing or signposting to courses to help train committee members. This service is provided free of charge to all member clubs and if we cant answer questions directly, we work closely with the Safeguarding in Spot Unit of Children 1st who are always on hand to provide support. Do You Have Any Child Welfare Concerns? If clubs or members of the public have any concerns regarding child welfare in shooting, please contact the STS Child Protection Lead Officer, Jacqui Dunlop, by calling 0131 467 2489 or emailing welfare@scottishtargetshooting.co.uk. Clubs and individuals can also contact Safeguarding in Sport directly at 0141 419 1156 for advice, guidance and help. Should you require to contact someone in your local authority immediately about a child protection issue, you should click on the WithScotland resource. This resource will help you find an emergency contact in your local area quickly. STS takes the matter of child protection extremely seriously. Providing child friendly environments for children to participate in shooting is just as much about creating a positive atmosphere, encouraging children into clubs as it is about protecting children from harm by providing safe environments. STS has taken some time to review and condense its child protection policies, paperwork and forms, working closely with the Safeguarding in Sport Unit from Children 1st to make sure we are adhering to best practice in sport. STS has put all the child protection material into a single documents to make it all easy to locate and cross reference. Child Welfare policies and forms are important to ensure clubs have processes and mechanisms for reporting, recording and managing concerns they have or concerns expressed by others to committee members or coaches. They are also important because it gives parents and guardians peace of mind that the club has their child's best interests at heart and feel reassured that it is a safe, secure and fun environment for their child to left in, whether accompanied by their parent/guardian or not. However, this paperwork can be daunting, not to mention time consuming, for a volunteer club committee member to produce and more importantly, understand. For that reason, STS has created a document that contains all the template policies and forms a club requires and our Lead Child Protection Officer is able to talk this through with clubs to make sure they don't just have the policy but understand and can implement it. We hope this document is of use to our members. Does Your Club Have Any members Under the Age of18? A Child Protection Policy which reflects national guidelines, adopted by the Club's Management Committee (or equivalent). A variety of child protection training offered at appropriate levels for those working or volunteering with children and young people in sport. 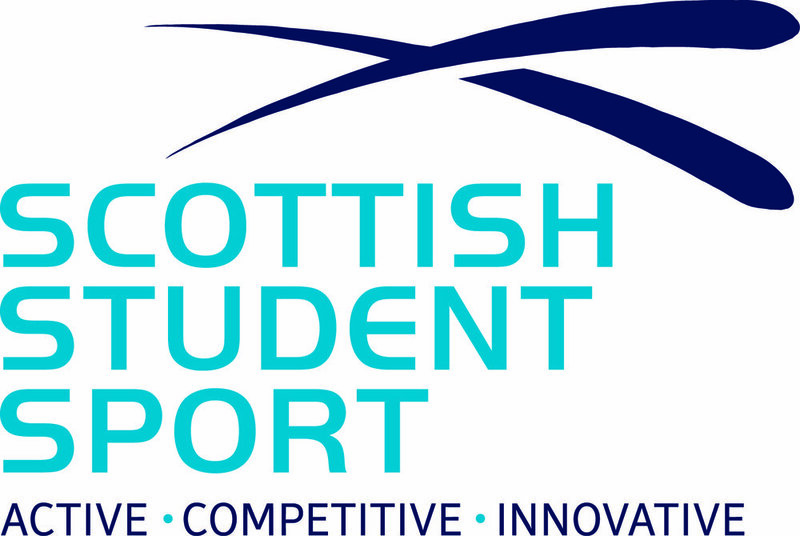 The list of training courses can be found on the sportscotland website. Procedure for responding to concerns about the welfare or abuse of a child- within or out with sport. If somebody raises child protection concerns in relation to a coach or volunteer who is currently practicing in the club or sport then you should follow your ‘Responding to Concerns’ procedure. If the allegation is historical then the club should follow the same procedure and signpost the individual to Police Scotland on ‘101’. If the club has a concern about a child’s immediate safety then this should be passed on to Police or Social Work. STS takes matters of child protection very seriously. As a result, we have recently reviewed our policies and procedures to ensure they are fully up to date. Our Child Protection policies and procedures have been published on our website and can be found in the document below. GIRFEC is the national approach in Scotland to improving outcomes and supporting the wellbeing of our children and young people by offering the right help at the right time from the right people. Most children get all the support and help they need from their parent(s), wider family and local community, in partnership with services like health and education. Where extra support is needed, the GIRFEC approach aims to make that support easy to access and seamless, with the child at the centre. The named person ensures that there is someone who is responsible for helping children get the support they need if and when they need it. Under the scheme every child in Scotland from birth to 18 (and their parents/carers) will have access to a named person. Details of the named person in each local authority can be found here . However, this will normally be a health visitor for pre-school age children; a head teacher (or depute head in larger schools) for primary aged children a head teacher or guidance teacher for secondary aged young people. Within a sporting context the two primary areas of concern are developing a robust understanding of the SHANARRI wellbeing indicators and how these may present in a sports context and understanding the role of the Named Person and how sports organisations can feed into this. Children 1st have produced an overview for sport which can be downloaded here.